HDFC Bank which is one of the biggest and most trusted bank in India, many people have an account in this bank. This is a private bank, many people don’t know the full form of HDFC it is Housing Development Finance Corporation. I think even you own an account in this bank and searching online for a guide to check HDFC Bank account balance. In this guide, I will tell you 4 methods by which you can check the balance remaining in your HDFC bank account. So now let us get started with this guide and check out the methods to check the balance. To check HDFC Bank account balance by SMS your mobile number should be registered with your bank account. If your mobile number is not registered with your bank account then you can get it registered by visiting your home branch. One your mobile number is registered with your account, you will have to send an SMS from that mobile number to the phone number provided by HDFC Bank. Just type BAL and Send it to 567612, as soon as you send this SMS you will receive your balance details by SMS within 2 minutes. Just like SMS method even if you want to use missed call method to check HDFC bank account balance your number should be registered with your bank account. Now you will have to give a missed call to 1800 270 3333. You will receive an SMS from the bank in which you can find your account balance details. Just visit any of the ATM Center which is near to your location. Insert or dip your Debit card into the ATM machine. Now you will get options, from those options, select Balance Enquiry. The amount of balance which is available in your account will be shown to you on the ATM screen. If you wish you can take a printed advice too. You can check your account balance online by logging in into your internet banking account. The first thing you have to do is open official HDFC Bank website. Enter your Customer ID and Password and login into your account. You will be taken to a new webpage on which you can get your account summary along with your account balance. 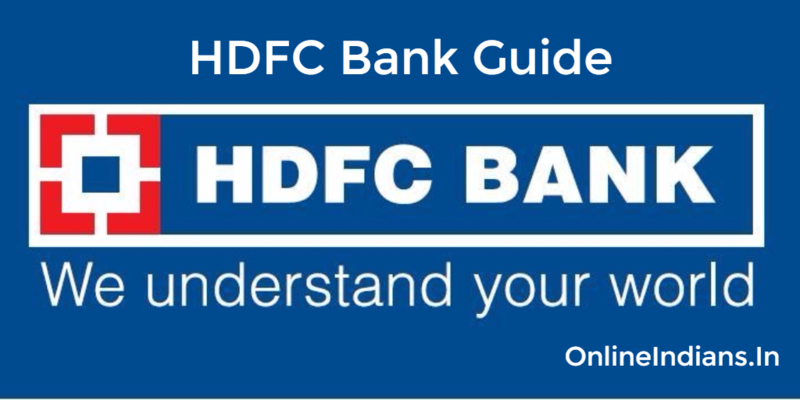 So these were the 4 methods by which you can check HDFC Bank account balance I hope you are clear with all the steps mentioned in this guide. If you have any kind of doubts you can leave your doubts and questions below in comment section I will respond to your comment as soon as possible.